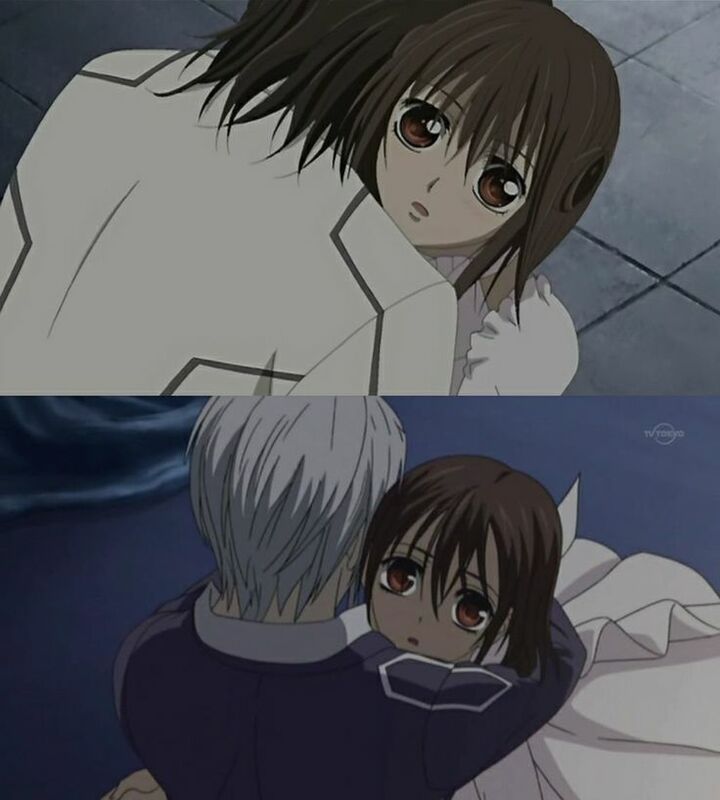 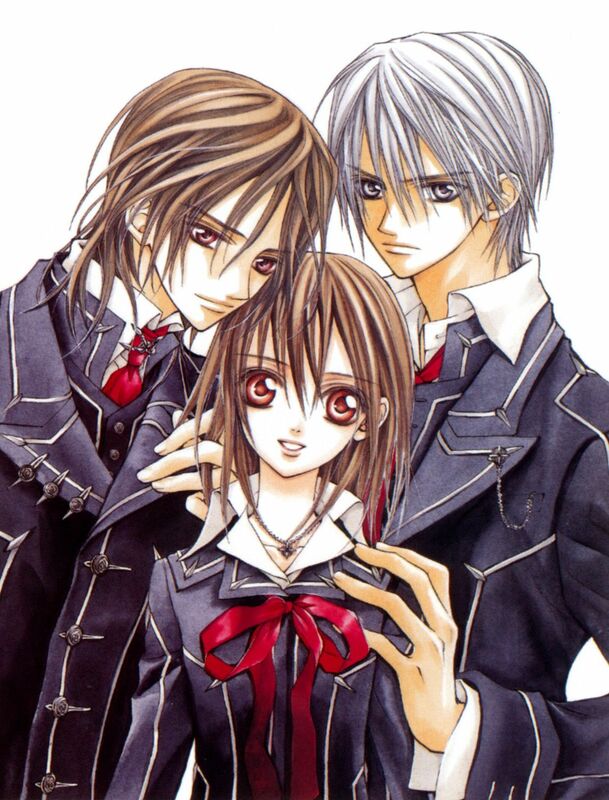 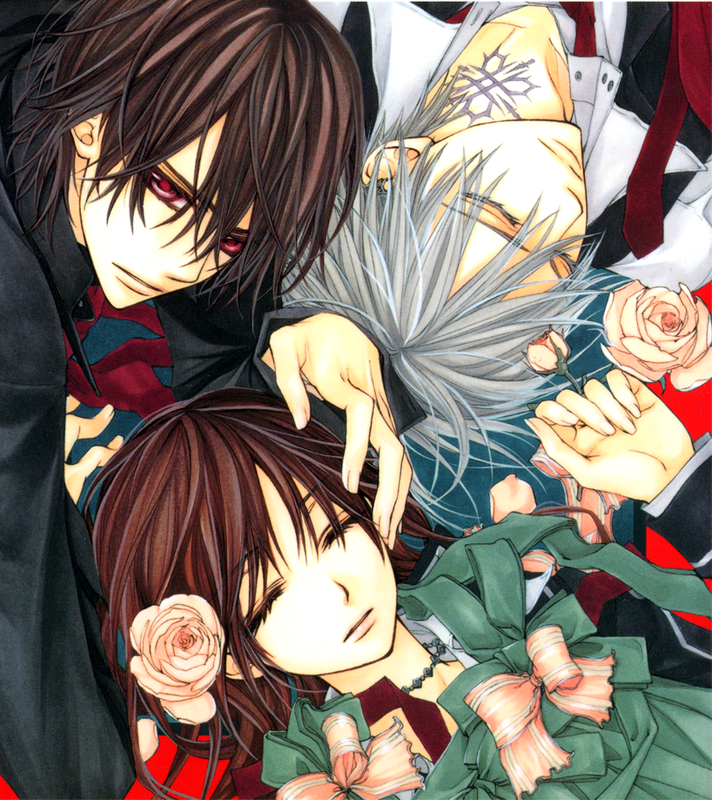 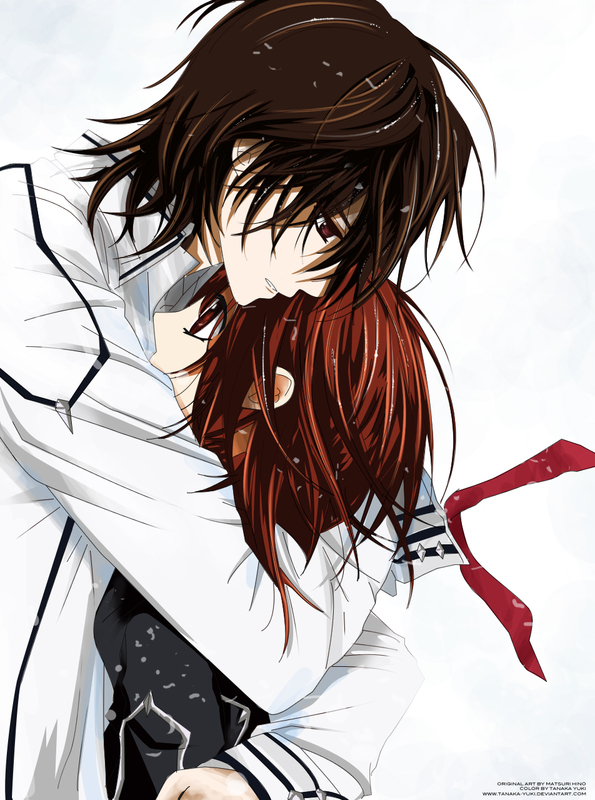 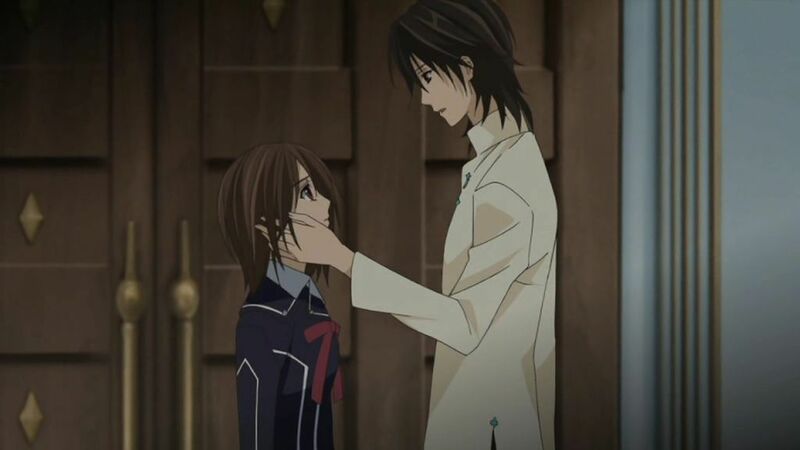 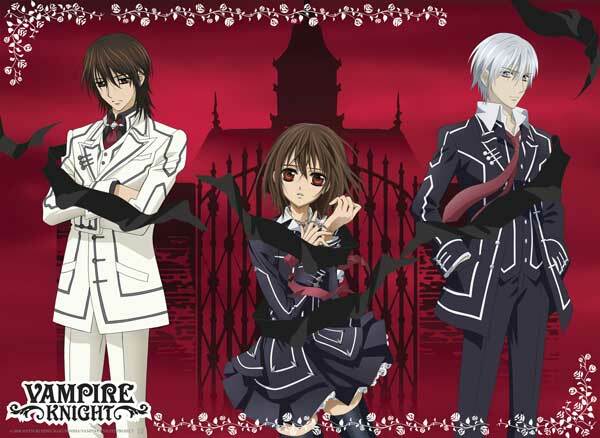 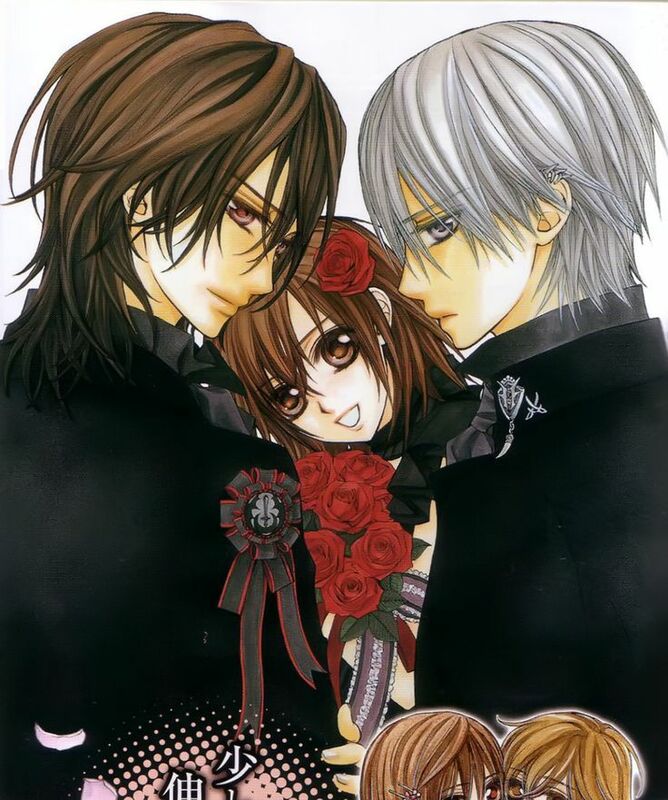 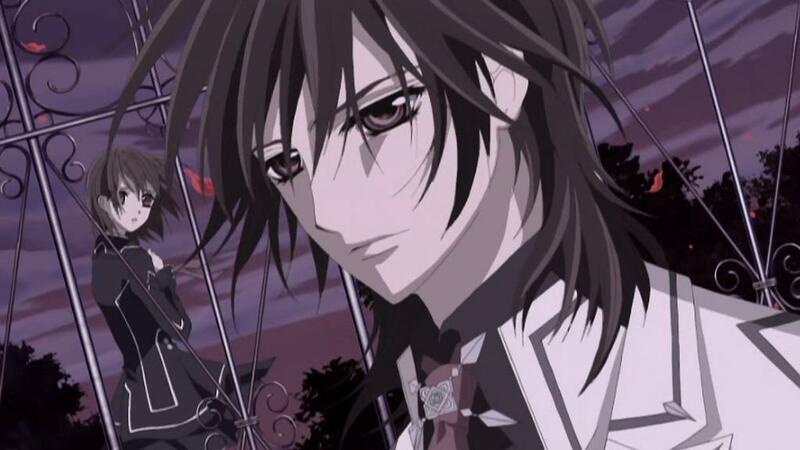 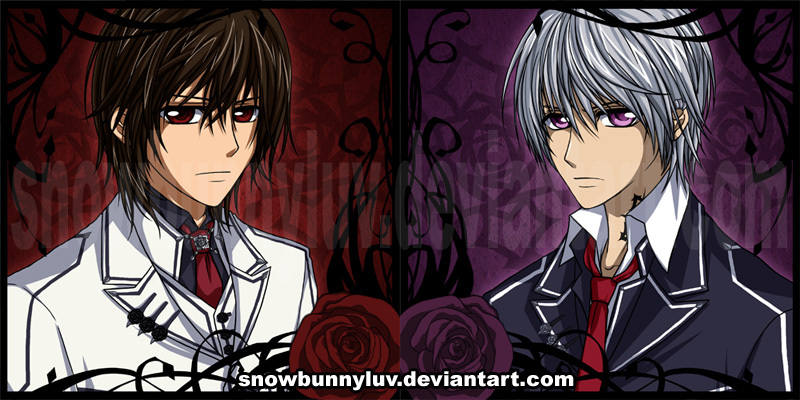 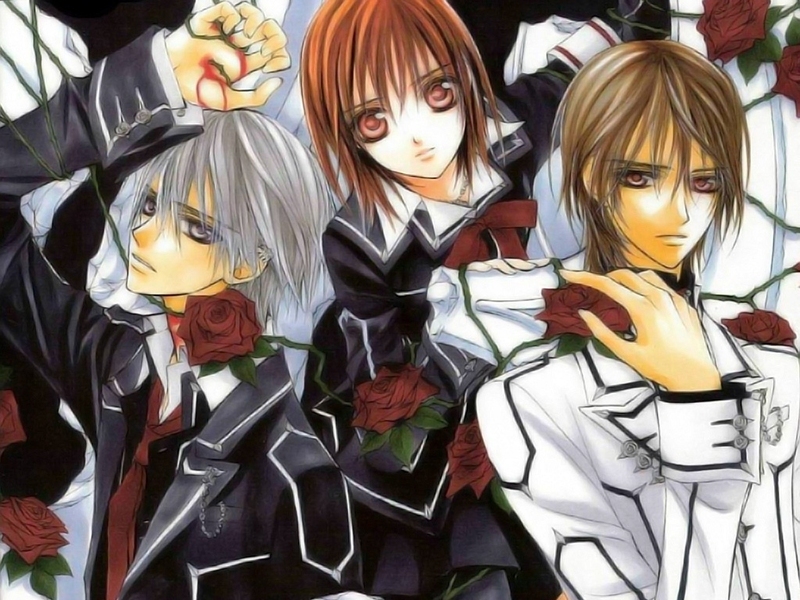 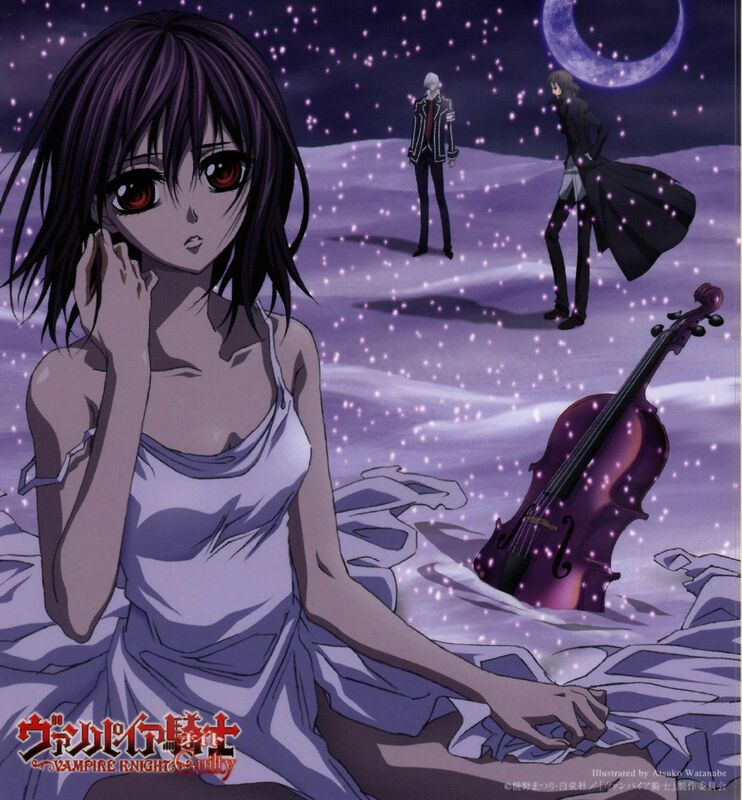 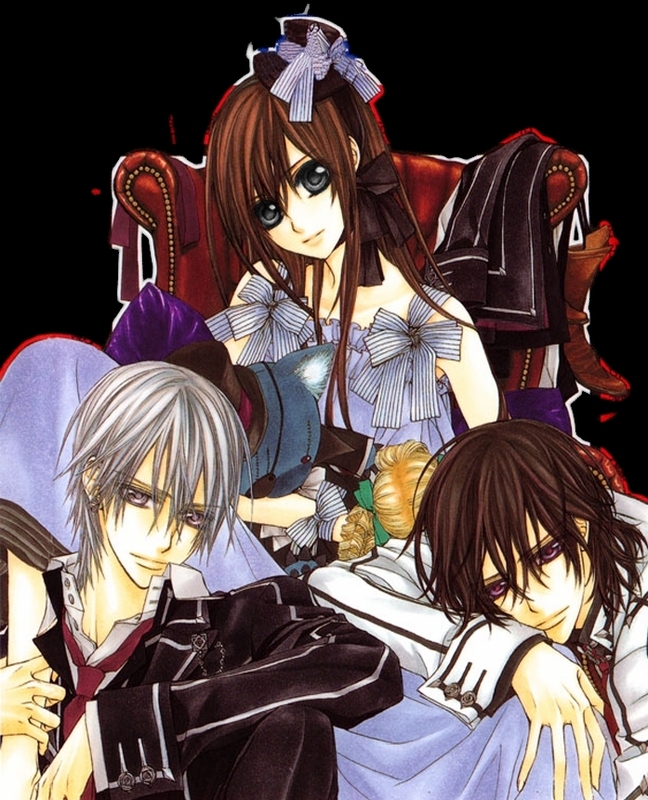 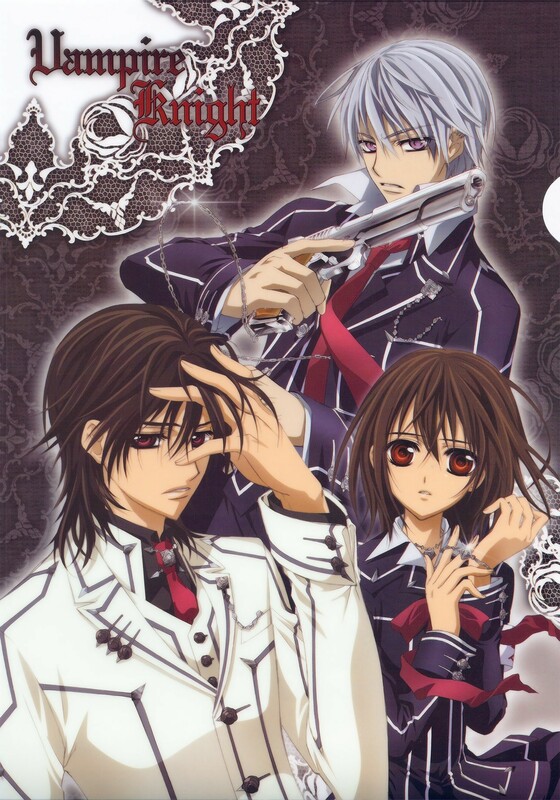 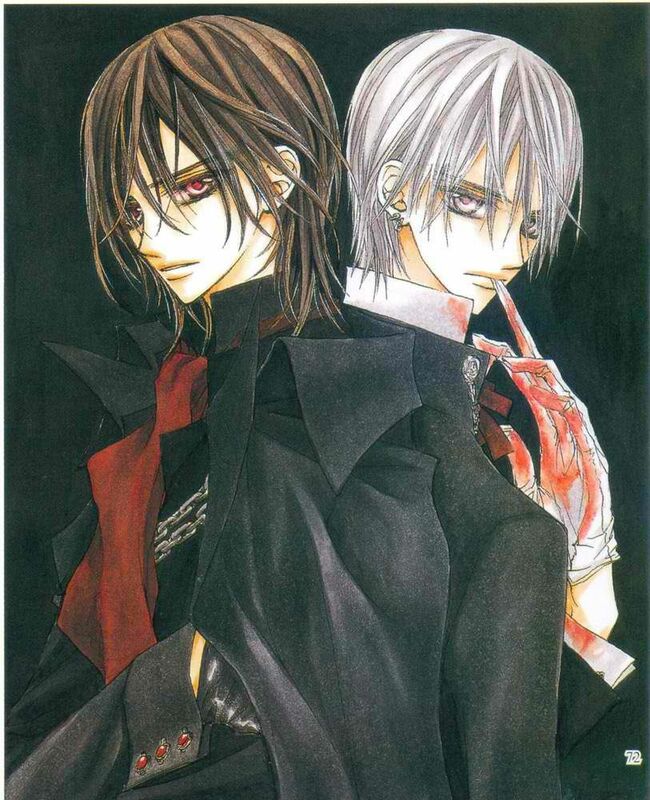 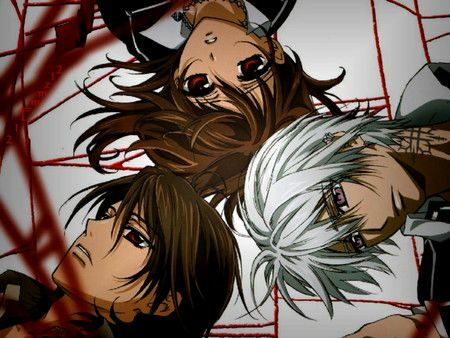 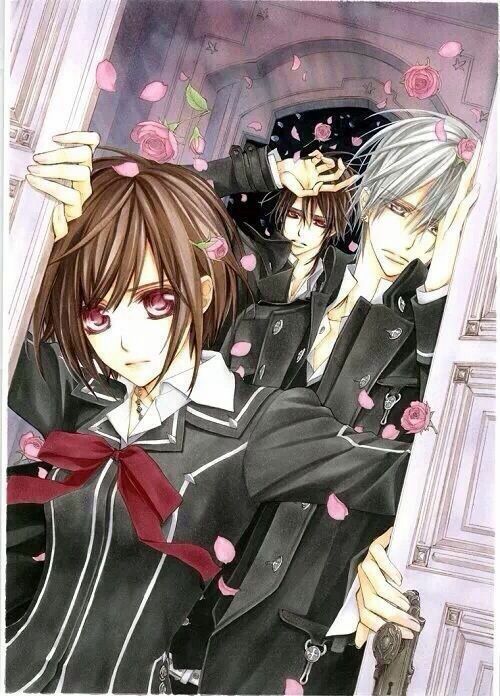 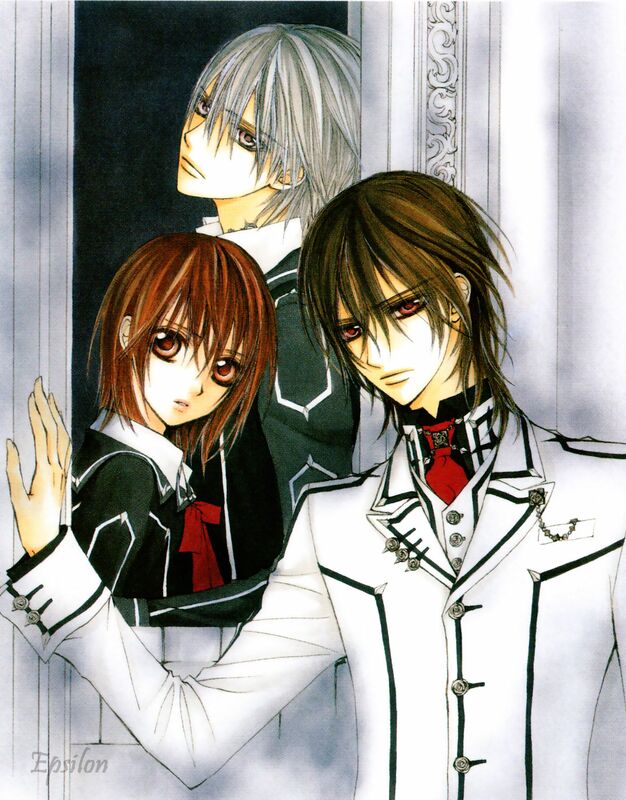 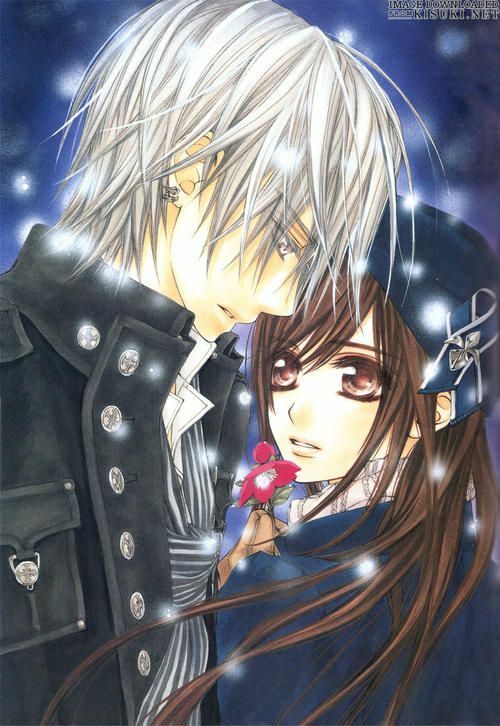 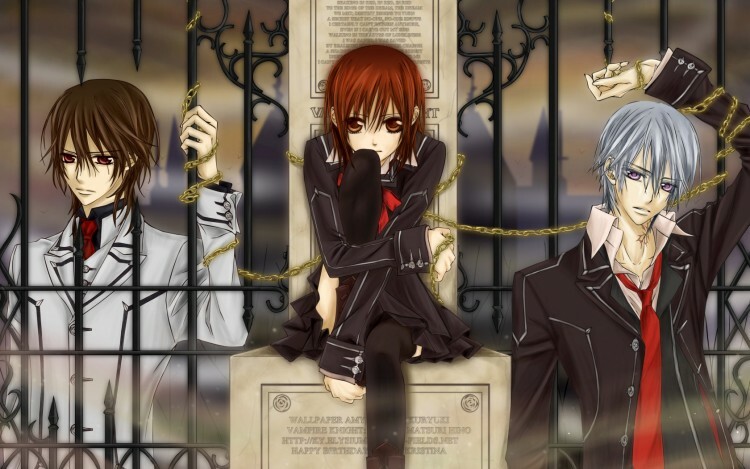 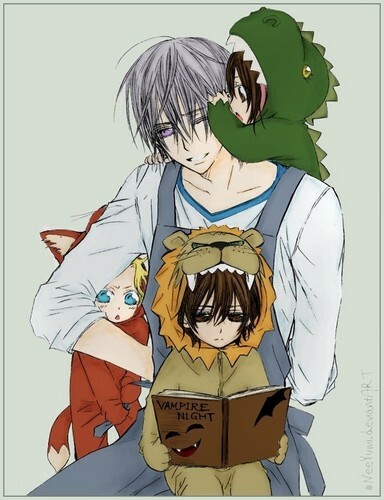 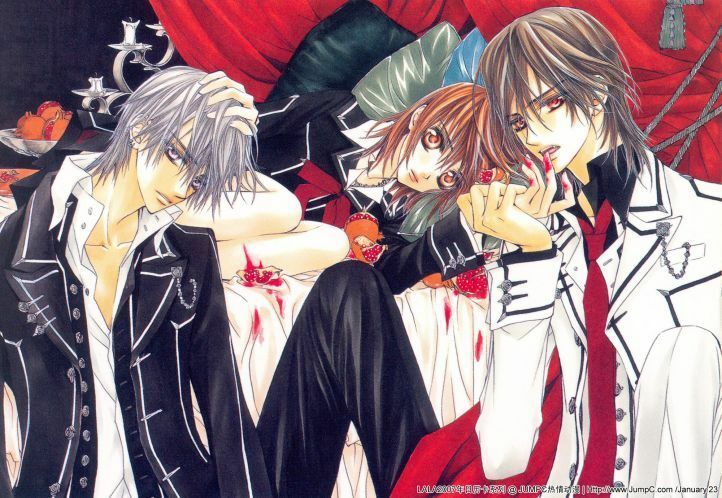 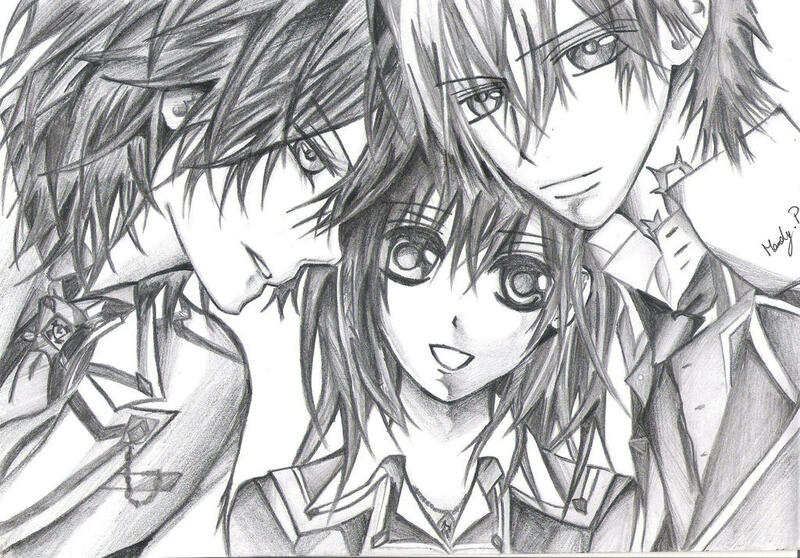 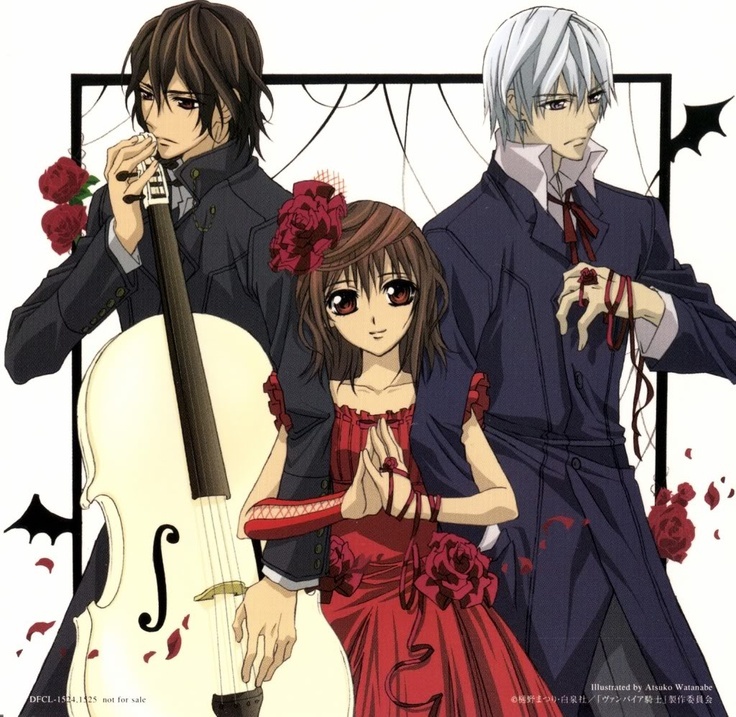 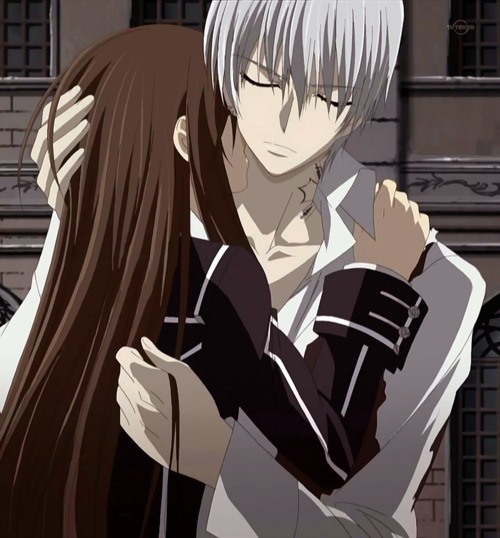 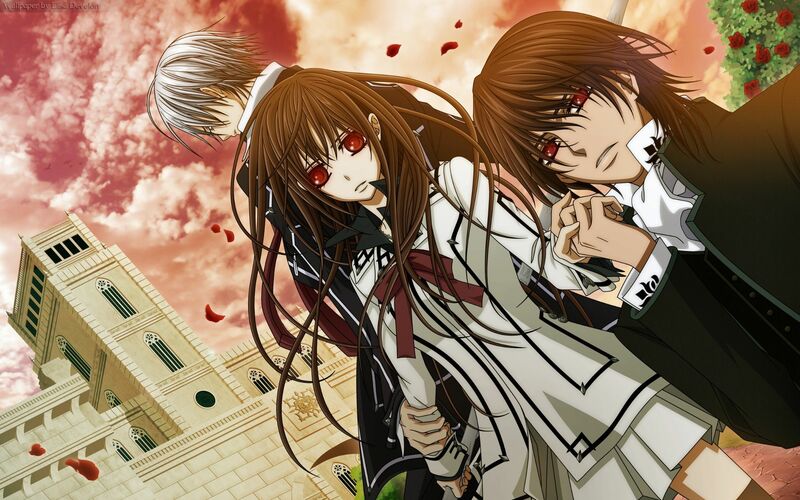 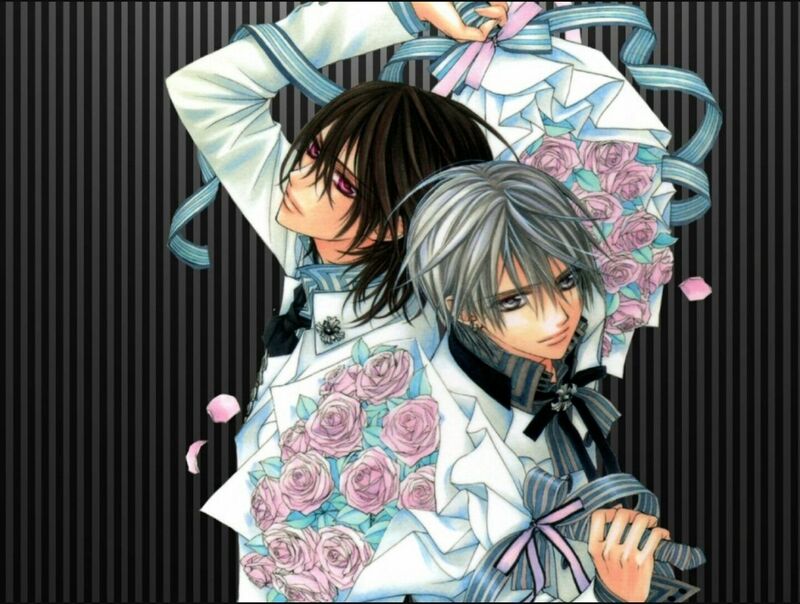 Vampire Knight (Japanese: ヴァンパイア騎士 (ナイト), Hepburn: Vanpaia Naito) is a Japanese shōjo manga series written by Matsuri Hino. 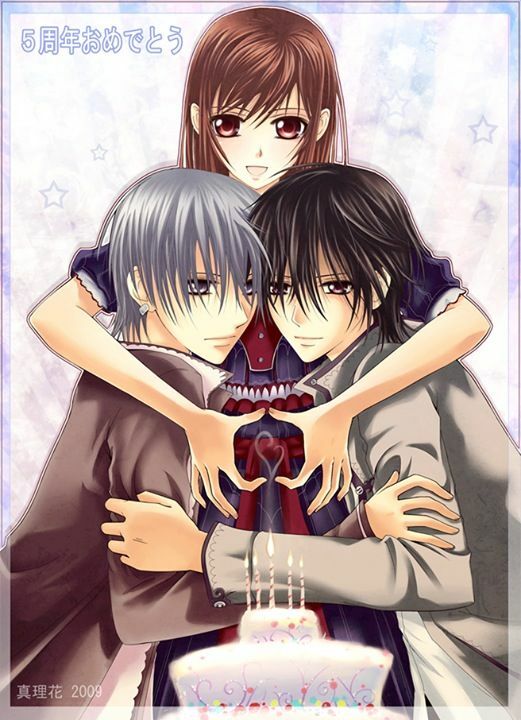 The series premiered in the January 2005 issue of LaLa magazine and officially ended in May of 2013. 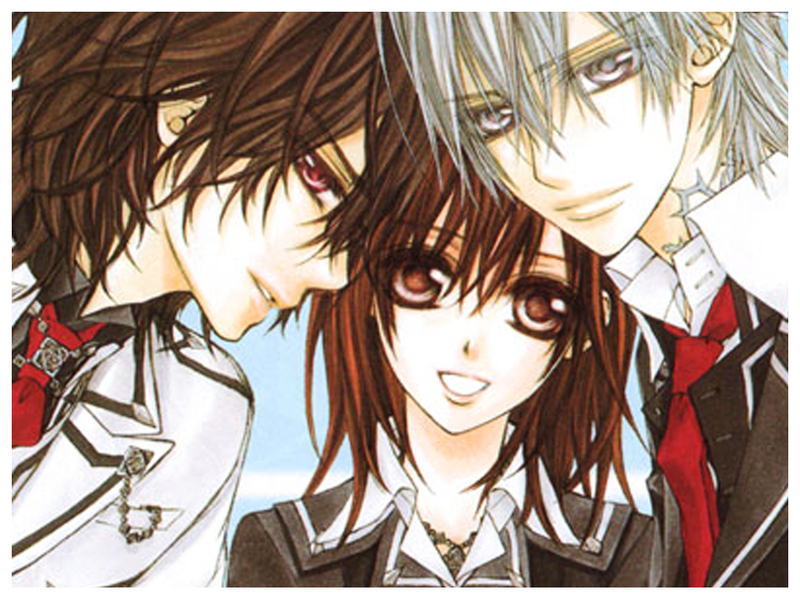 Chapters were collected and published in collected volumes by Hakusensha, concluding with nineteen volumes released in Japan. 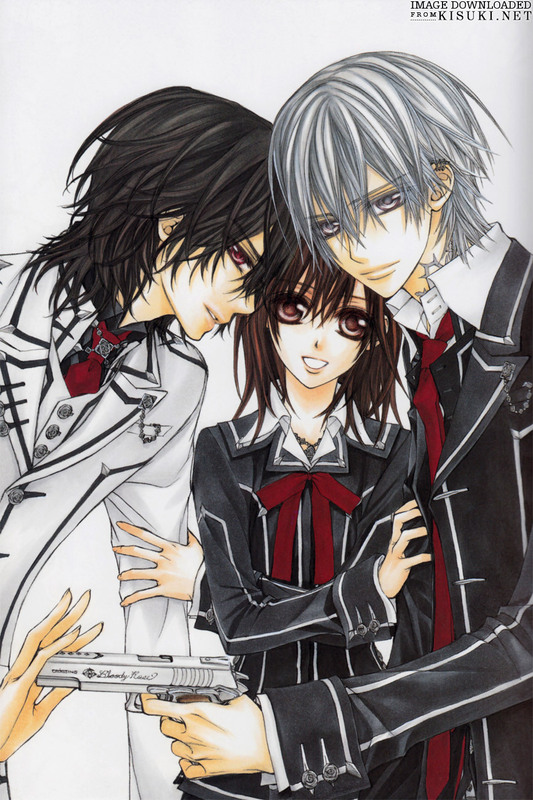 The manga series is licensed in English by Viz Media, who has released all nineteen volumes. 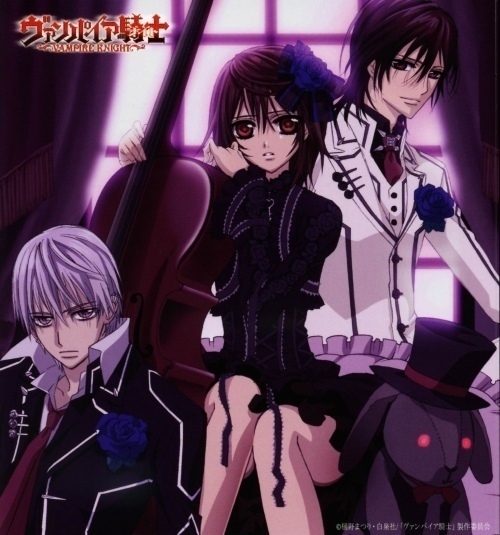 The English adaptation premiered in the July 2006 issue of Viz's Shojo Beat magazine, with the collected volumes being published on a quarterly basis.